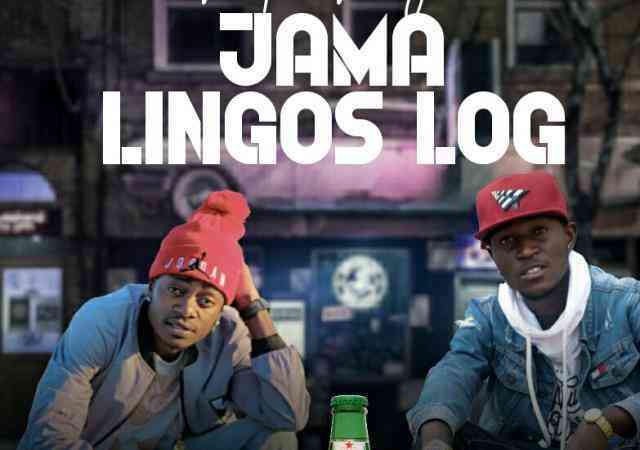 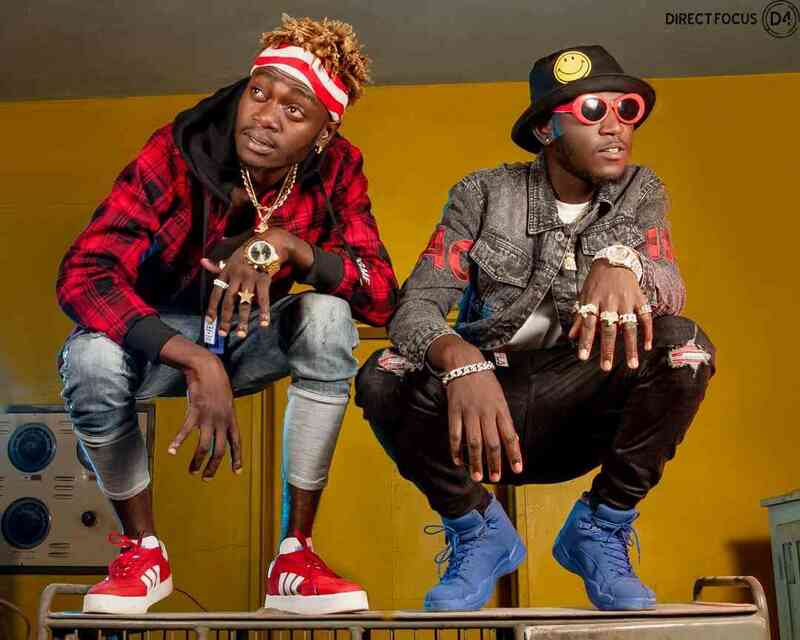 Copperbelt based and trending duo DOPE BOYS have released visuals for their previous heard single called ‘Beans‘. 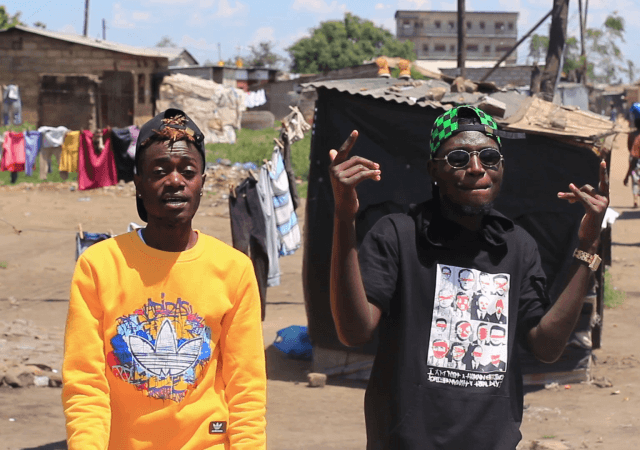 The video which is directed by Dope Arts Media is the third offering that the Ever Moving Forward Media artists have blessed us with in 2019 after recently dropping the audio for ‘Mbelengende‘. 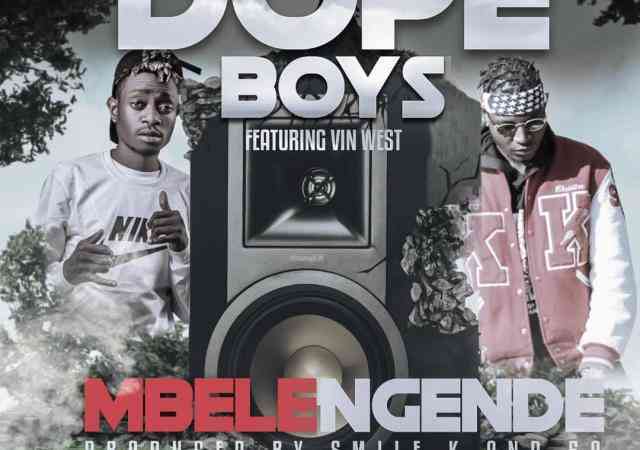 The Dope Boys are currently working on their first studio album which is expected to feature a surprise package of artists. 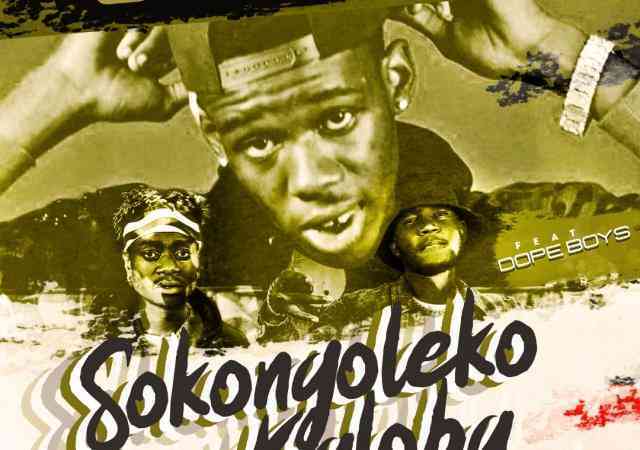 De Virus ft. Kelly Drayz - "Leka Nilondolole"
JIFAN Association ft. Worship, Emmanuel GWS, Joseph & Puka - "Do The Right Thing (Part 3)"